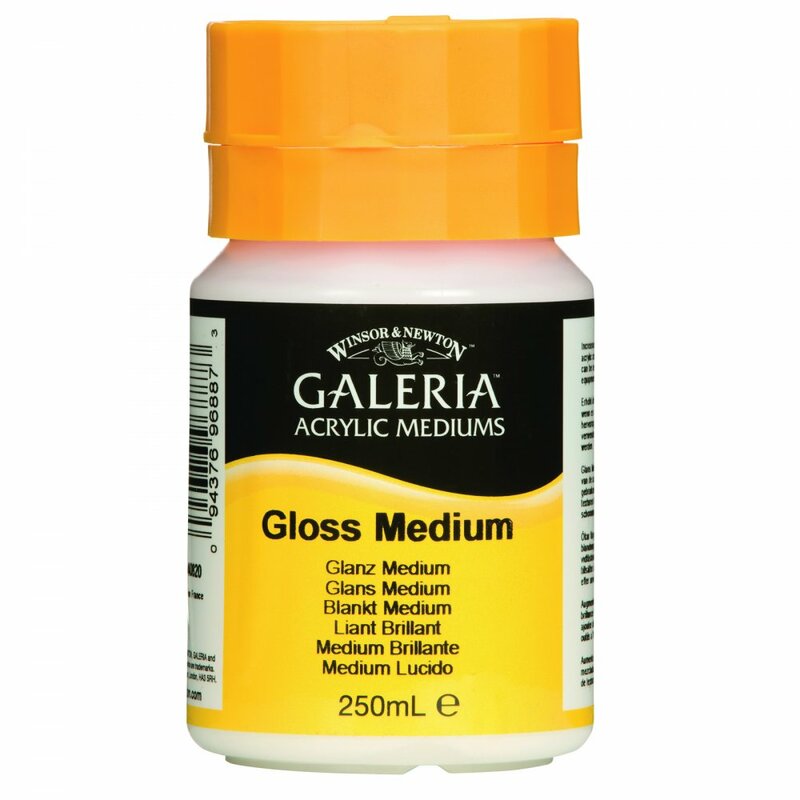 Increases depth of colour, improves transparency, flow and gloss when mixed with acrylic colour. Gloss Medium also has excellent binder and adhesive properties and can be used for glazing. Ideal for use when adding creative texture accessories.